John Benjamin is an independent jewellery consultant, historian, lecturer, author and a Freeman of the Goldsmiths’ Company. 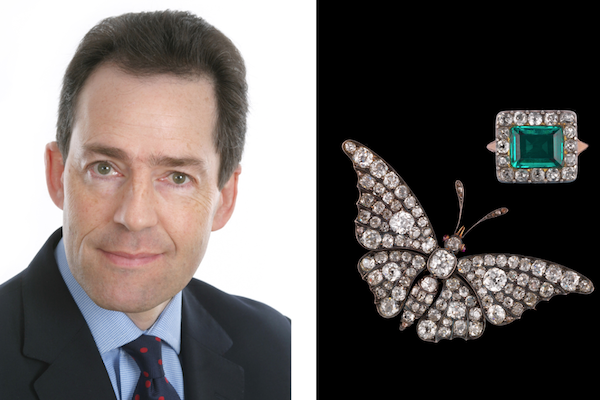 A charismatic contributor to BBC Television’s Antiques Roadshow, John will take us on a whistle-stop tour of notable jewellery items over the past 400 years. If you buy one of these tickets you can bring an item of jewellery for John to value after the talk. DURATION: 2½ hours, 1 hour for the lecture and 1½ hours for the valuations.